Ayurglow’s Fresh Lime Shower Gel quenches the dryness of your skin naturally. 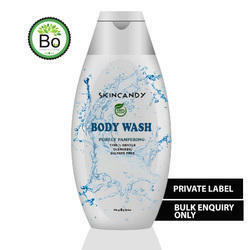 Its fresh scented moisturizing formula with natural lemon oil & glycerine leaves your skin feeling soft and hydrated. Our Herbal Calendula & Jojoba shower gel is a herbal antiseptic formula that will free your body from all skin problems and its herbal extracts and aromatic essentials keep the skin soft and silky providing a natural glow. DIRECTIONS: Wet your skin; pour a suitable amount of shower gel into your hand or onto a loofah and lather. Rinse skin thoroughly. 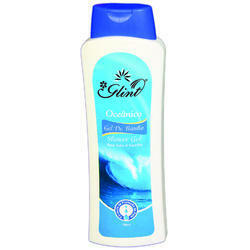 The mild shower gel impacts gentle cleansing and the pleasant fragrances relaxes the mind and body. After a bath most of us feel a slight irritation and tightening of the skin. This effect is caused by soaps, which are generally alkaline in nature.